The World Map Wall Decal for Kids is made with premium Creative Silhouettes vinyl printed and cut out. 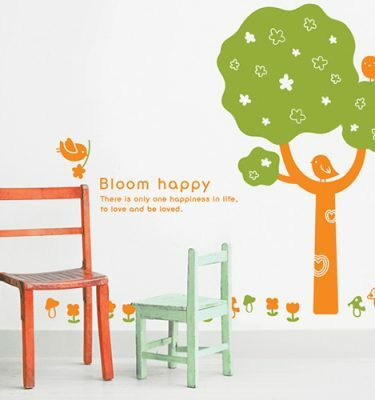 As all printed wall decals and wall graphics, it’s easy to install and comes with step by step instruction. 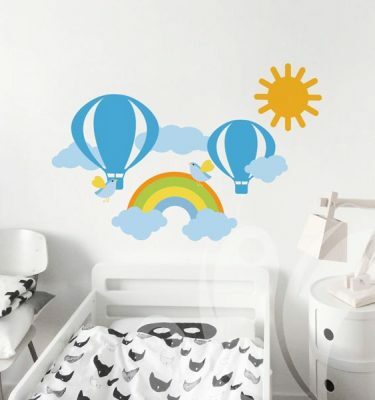 The World Map Wall Decal for Kids is a peel and stick decal that will change any room of your little one and when they grow up (which they will :)) you just peel all off from the wall. 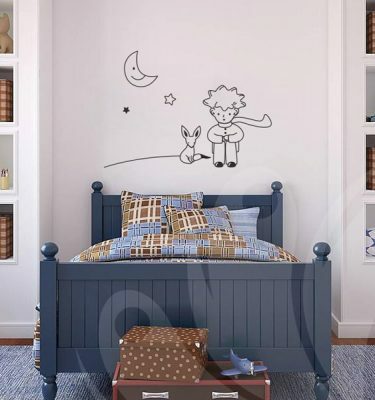 The wall decal is removable but not reusable and if you wall paint was primed, painted and dried for 2 weeks the decal should remove without any residues or damages.